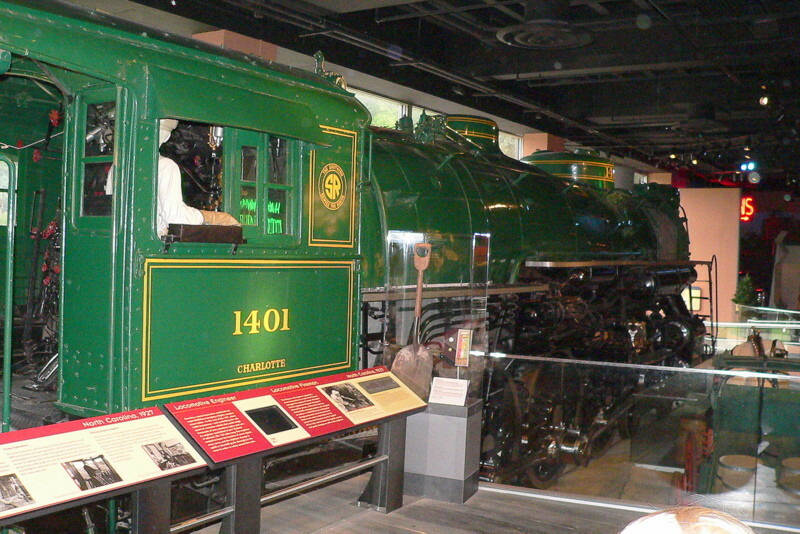 The green and gold pacific is back on display in Washington DC at the Smithsonian National Museum of American History. Photographed by Bill Hakkarinen, May 17, 2009. Added to the photo archive by Bill Hakkarinen, May 18, 2009.